$100Yes! Count Me In on the Fundraiser! 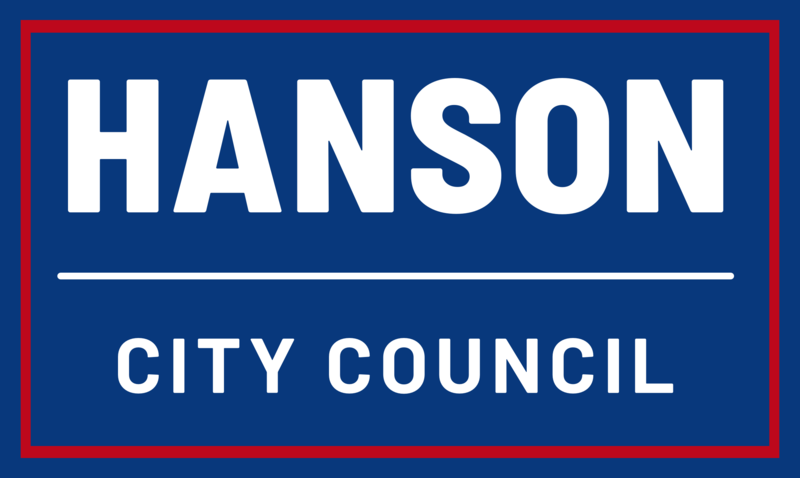 Paid for by Citizens to Elect Bruce Hanson.